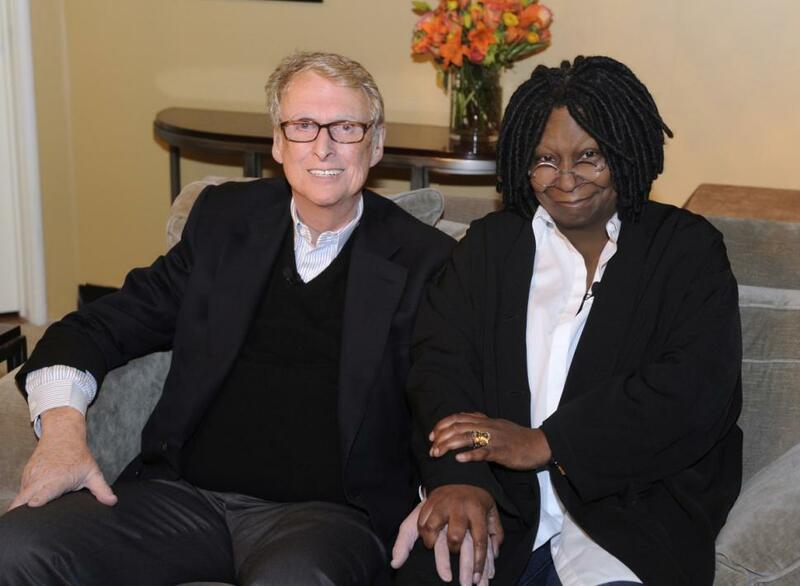 Mike Nichols passed away this morning. It was a shock because he has been so vibrant. Not everything he directed was great, but when you look at his body of work for film, stage and television, it is an impressive list that any artist would be proud to have created. He worked in practically every genre, and was especially strong with drama and comedy. Nichols and Elaine May first appeared in San Francisco at the North Beach night club hungry i with their comedy act. One of his most famous movies, The Graduate , was largely filmed here. Local audiences laughed when Dustin Hoffman drove his car to Berkeley on the upper deck of the Bay Bridge (recently, I’ve thought they could remake that shot accurately with the new span). The San Francisco International Film Festival honored him with a Tribute in 1969. Whoopi Goldberg developed her one-woman performance The Spook Show in Berkeley in collaboration with playwright/director Ellen Sebastian Chang (owner of Fusebox restaurant in Oakland), and when Nichols saw it, he offered to produce a solo show on Broadway that was a major success and launched the actress’ career. Over the next few days much will be written about Nichols. Bruce Weber’s New York Times piece is superb. 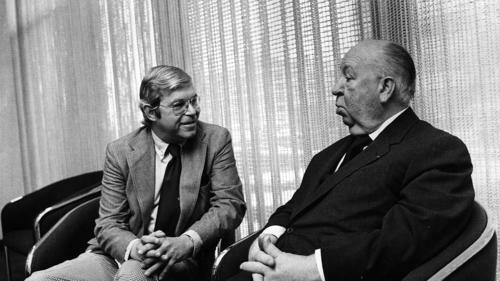 Another person who made a major impact on many lives in the film world was Charles Champlin, a culture writer who became best known for his Los Angeles Times film writing. He wrote reviews, in depth interviews and essays. Chuck was also popular for his on-stage interviews with talent and his television shows. He was a terrific teacher, storyteller and mentor to young talent. And always the gentleman. He discovered a young Marin-based film critic, offering Shelia Benson the big break writers only dream about. There will no doubt be many tributes, but I cannot imagine one more beautifully written than the one Sheila has posted. Many of Mike Nichols’ movies for the big screen and TV, as well as books about him and his work, are available from Amazon or Indiebound. Please support your local independent bookstore, or use our affiliate links to purchase books by Charles Champlin from Indiebound or Amazon. This entry was posted in Films and tagged Charlie Chaplin, film review, Films, Hollywood, Mike Nichols. Bookmark the permalink.